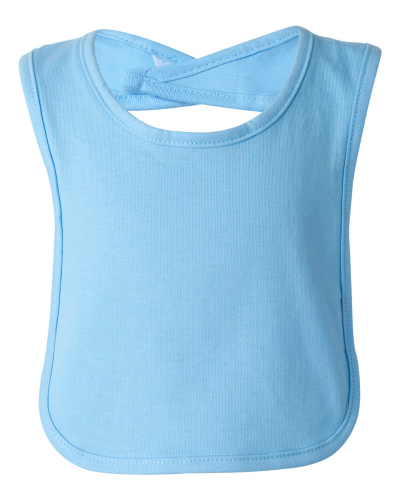 Are you in need of a functional and durable towel with a hanging loop? Well look no further! 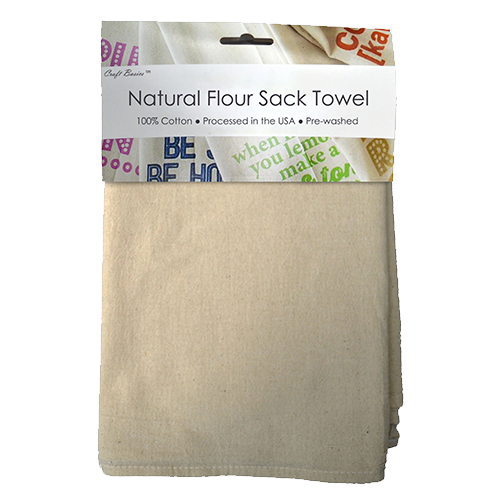 Our 18″ x 28″ Craft Basics looped flour sack towels are made strong and dry fast. 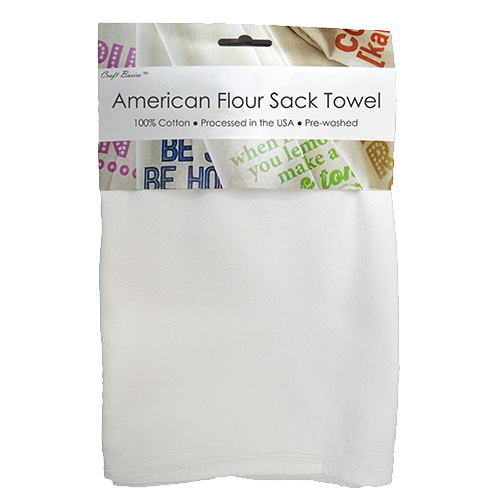 This tea towel is similar to our medium-weight Craft Basics American flour sack kitchen towels, but with an extra special detail: a strong fabric hook to hang in your kitchen, bathroom, studio, or wherever! 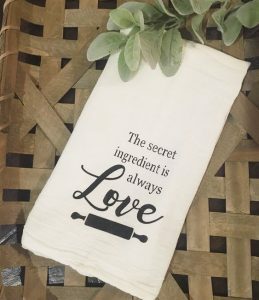 The flour sack tea towel with loop has a soft white color, perfect for custom printing or keeping blank as a food-safe kitchen tool. Get your tea towel with hanging loop right here at Cotton Creations! 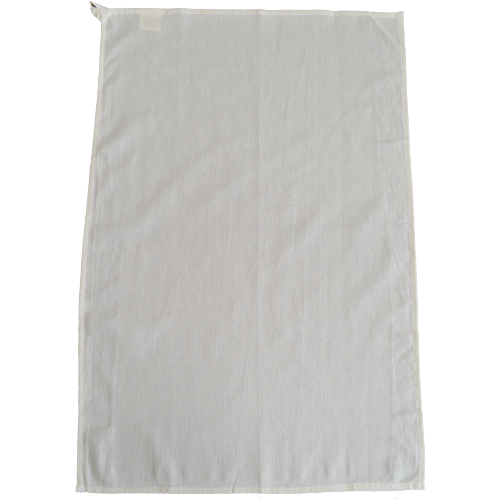 This high quality towel has a consistent weave and smooth surface that makes cleaning and crafting a breeze. 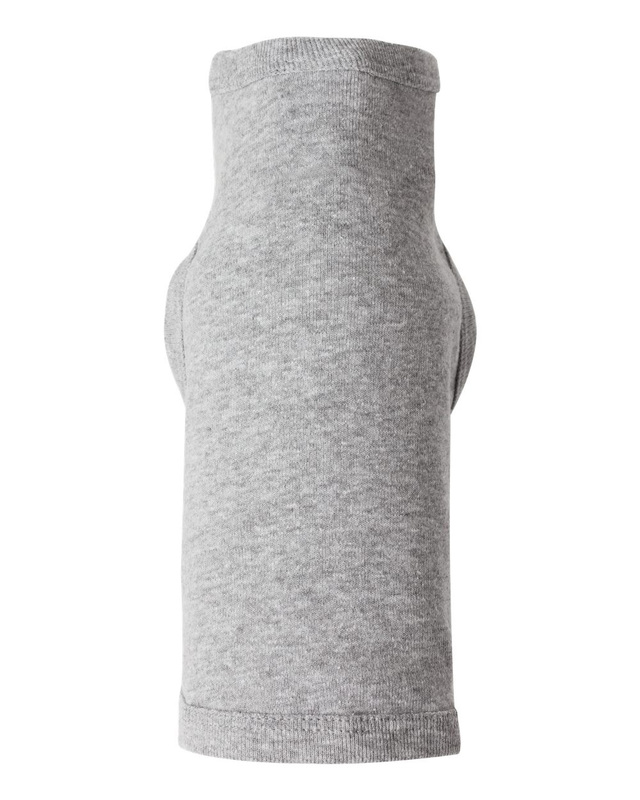 The loop is durable and well-stitched, allowing you to hang a heavy, damp towel or pull and stretch without breaking. 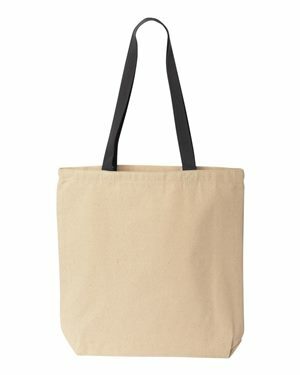 The Craft Basics 18″ x 28″ tea towel with attached hanging loop is simplistic in style yet constructed to be very versatile in your everyday life. The medium-weight cotton fabric is very taking to ink, stamping, paints, permanent marker, patchwork, applique, embroidery and more. 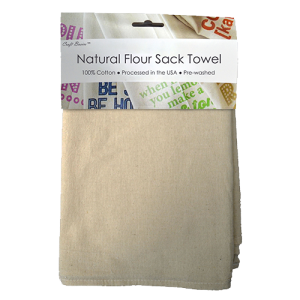 Flour sack towels are a very trendy and functional piece of home decor when customized to suit your personality and space. 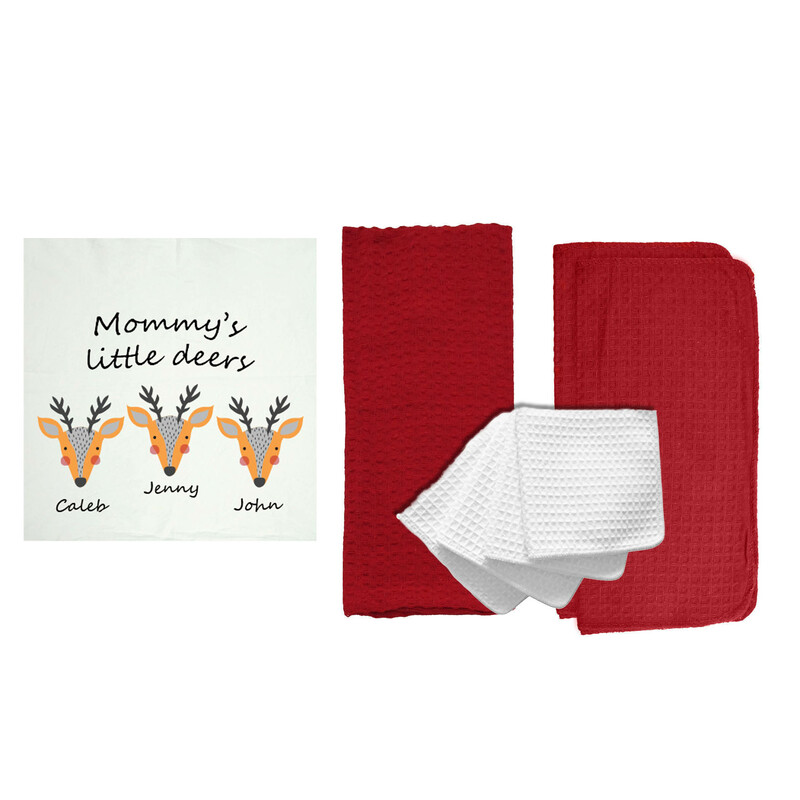 In just minutes and without breaking the bank, you can create personalized display towels for your family, friends and coworkers. 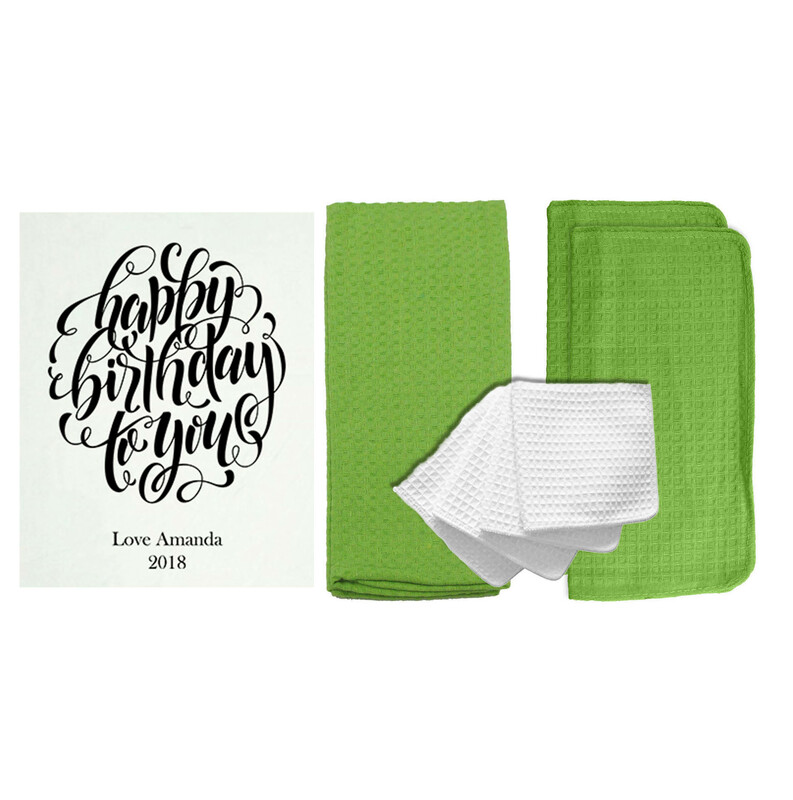 Custom printed designs look very professional and sophisticated on this towel; you don’t have to spend a lot to get a high quality and super thoughtful gift. 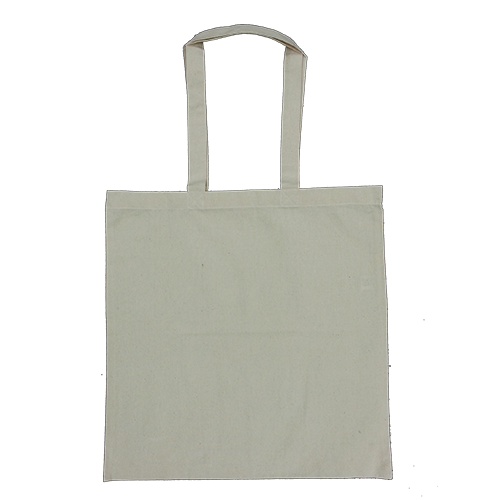 The blank tea towel with hanging loop is also ideal to add your business logo or contact details for branding purposes! 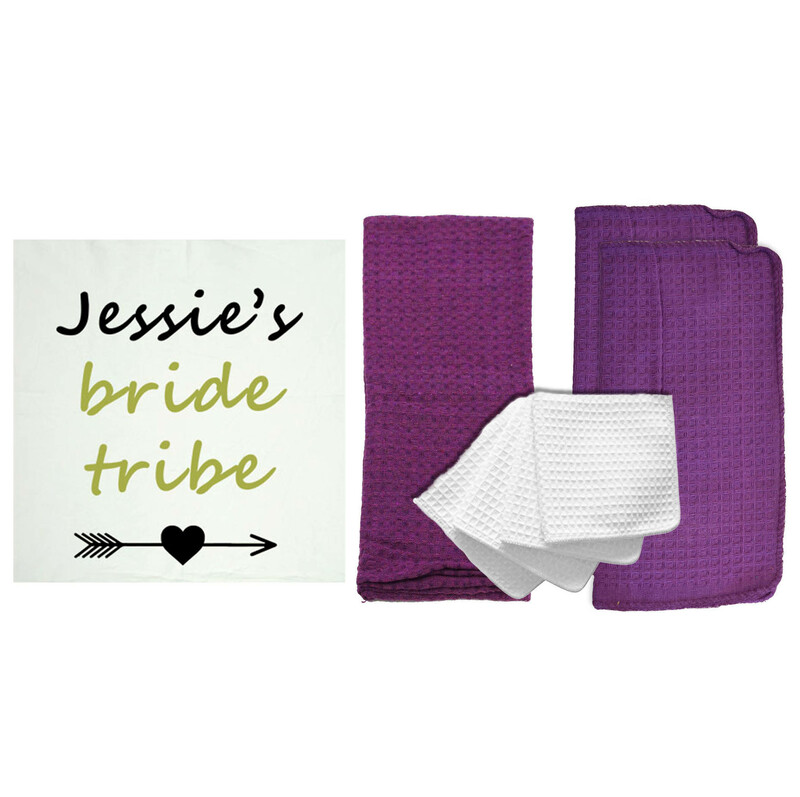 Offer printed towels in your shop or use as vintage-inspired decoration around the store. 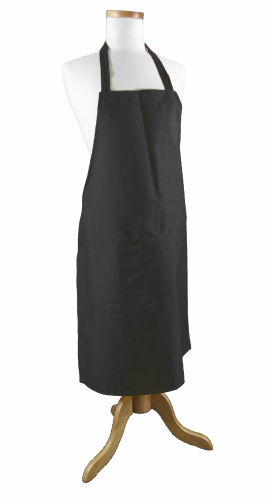 Especially for the food service industry, like coffee shops and breakfast diners, a versatile and looped towel can be the perfect companion on a busy day. 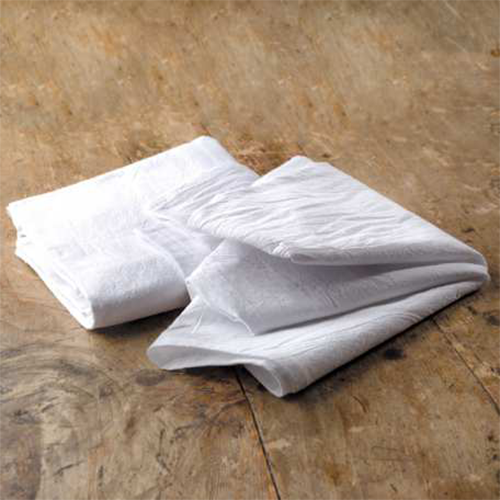 The classic flour sack towel material has a soft white color that gives this fabric a rustic, country feel that adds an element of Southern charm to your space. Think outside the box when it comes to upgrading your business and home life. Choose a functional and inexpensive tool that performs as great as it looks. Plus, the hanging loop makes it easier to display your artistic creations! This is a special feature that is not easily found in-stores. 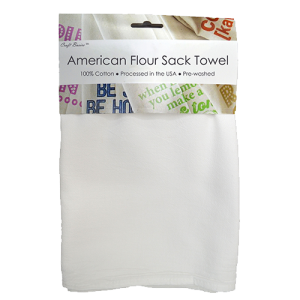 Flour sack towels with an added loop are particularly handy for kitchen or bathroom décor because you can decorate your towels with decorative monograms, funny anecdotes, cooking conversions or an old family recipe! And you know, if you are preparing a meal at home, you need all the counter space you can get! Being able to hang up your towel and free up your hands is key. 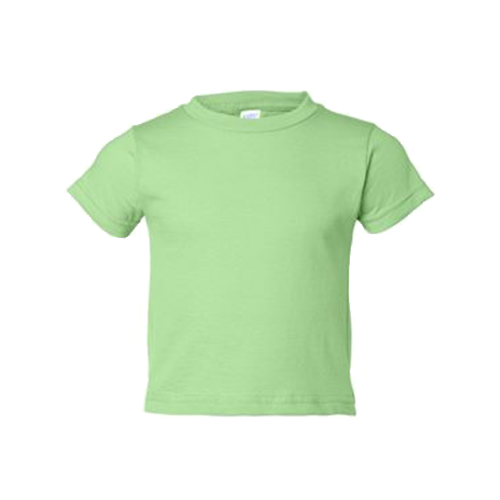 Buy a set of two and create matching personalized designs, like “Mr. and Mrs.” or “You Wash, I’ll Dry”. Small personal touches can really make a house feel more like a home. Check out our Pinterest page for more inspiration! 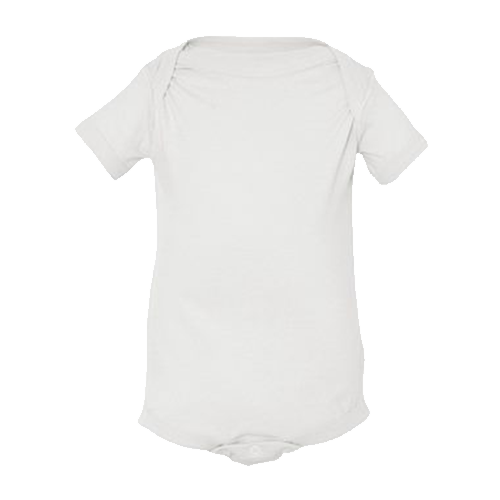 The medium-weight cotton is fast drying and pre-washed, so you can avoid shrinking. 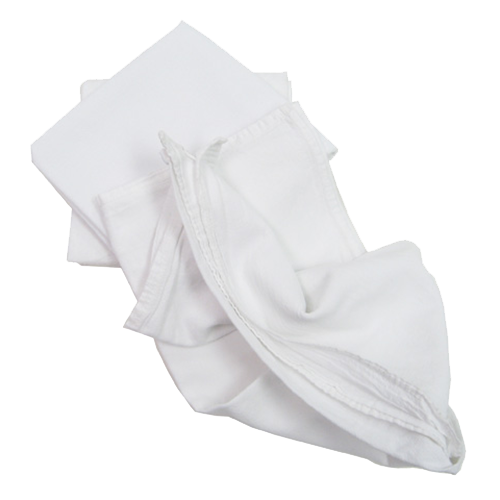 You’ll enjoy great absorbency and quality softness when you choose Craft Basics! 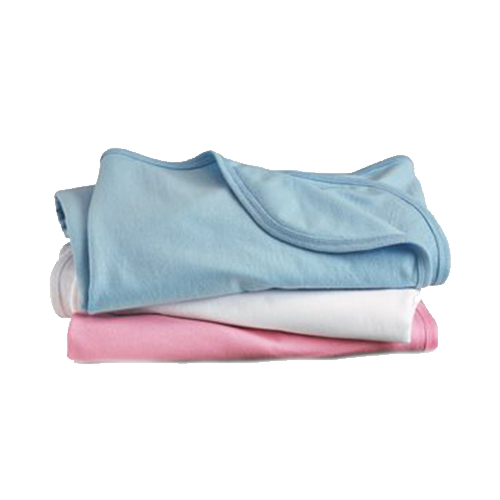 Cotton Creations has made it easier than ever to stay stocked up on the essential fabrics that keep your life moving. 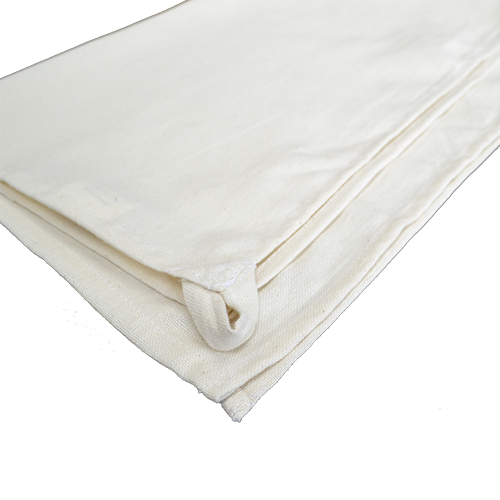 We produce the majority of our flour sack towels in-house, so we are able to keep a high-quality and consistent product in stock. 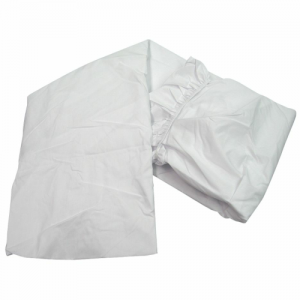 We have been working for years to perfect the flour sack towel production and printing process, and have become one of the leading suppliers in the industry. We take the work off your hands and deliver a product you can be proud to put your name on. 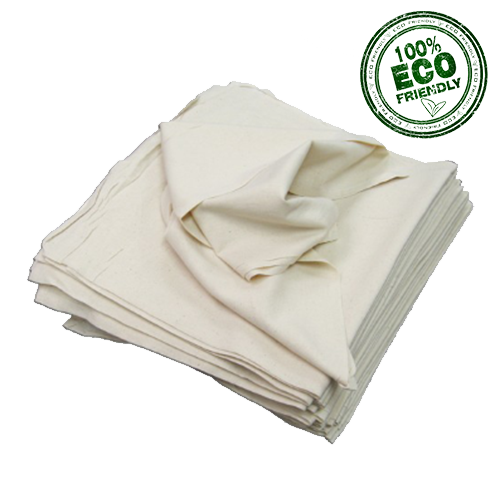 Our kitchen towels and other products are pre-washed, dried and ironed, so you don’t have to fuss with washing before getting to work. The gentle and specially formulated washing solutions we employ help the towels pre-shrink and shine… so the product you pay for is what you get! 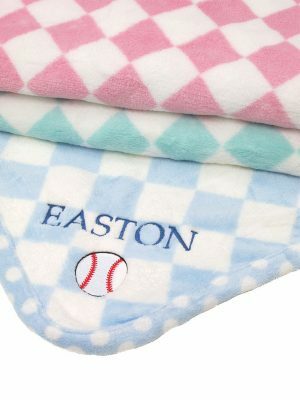 The towels are also food-safe and soft on skin! 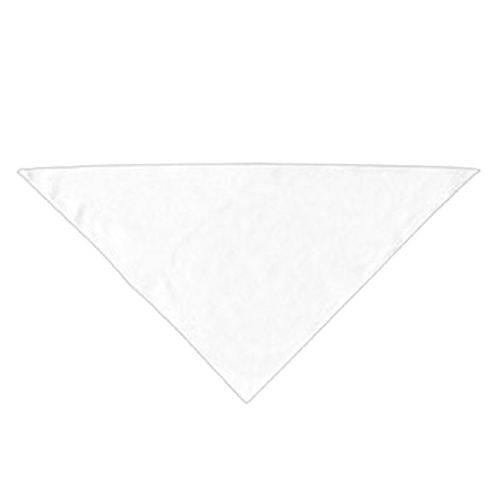 Keep a towel hanging in your studio, bathroom, mudroom, garage… anywhere you might need a cloth for cleaning or drying. 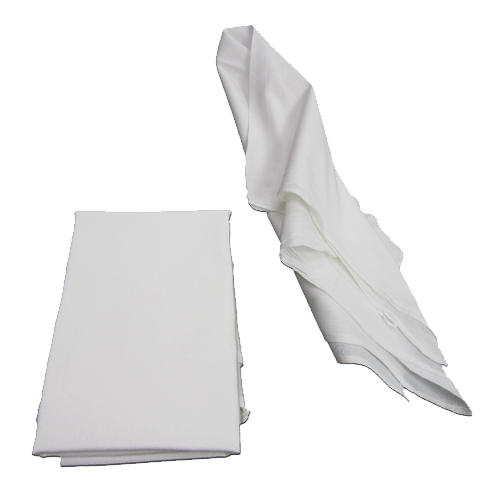 Having clean and dry towels ready-to-go is a luxury that we often take for granted! 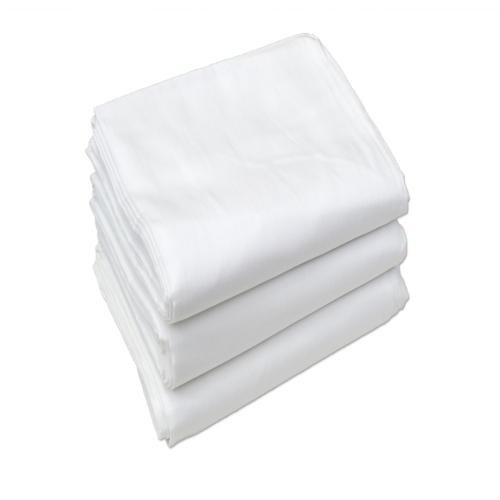 Partner with Cotton Creations to keep your home and your business running efficiently. This tea towel with loop is our only kitchen towel that comes with a sewn-in fabric hook for added convenience, and our customers love it! 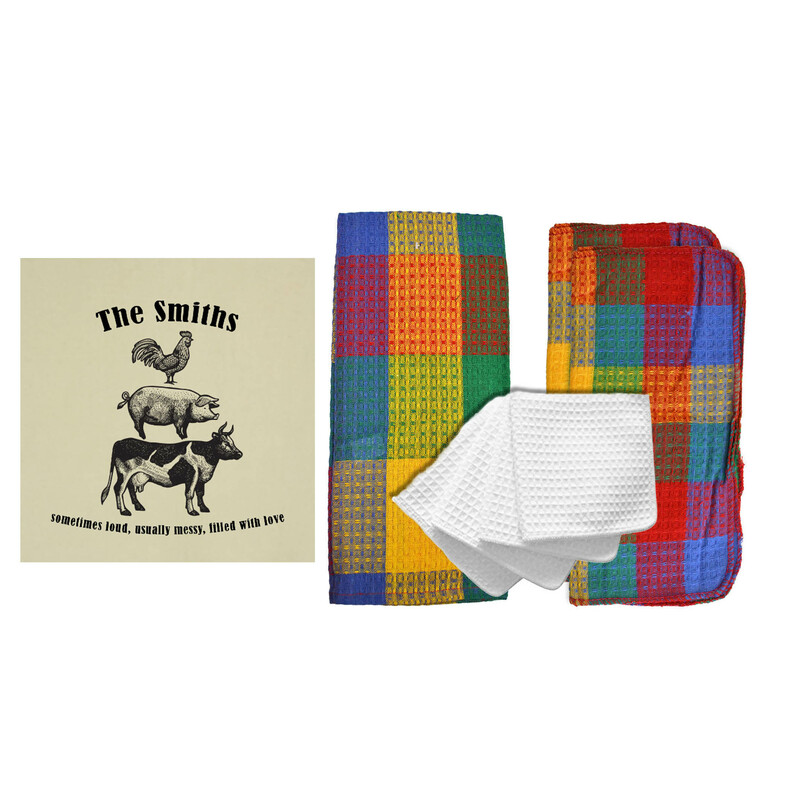 You can buy this towel in any quantity, so there is no need to buy and spend more than necessary. 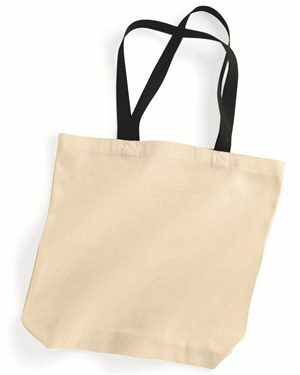 When you purchase a custom tea towel with hanging loop from from Cotton Creations, you are actually saving money in the long run! 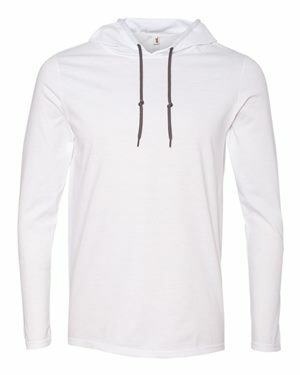 The 100% cotton fabric is inspected at each stage of production, to ensure you get the most for your hard-earned money. 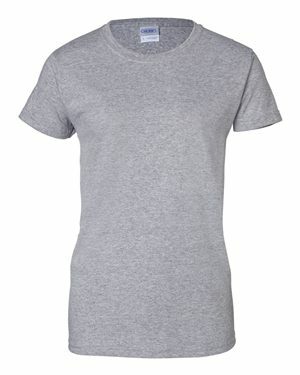 The cotton fabric lasts throughout lots of use and washes, which is why it has been a trusted fabric for generations. 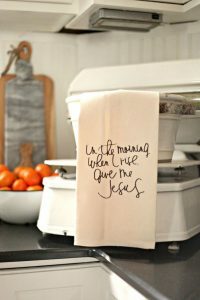 When you buy one dozen looped cotton tea towels, you will get discounted pricing automatically! 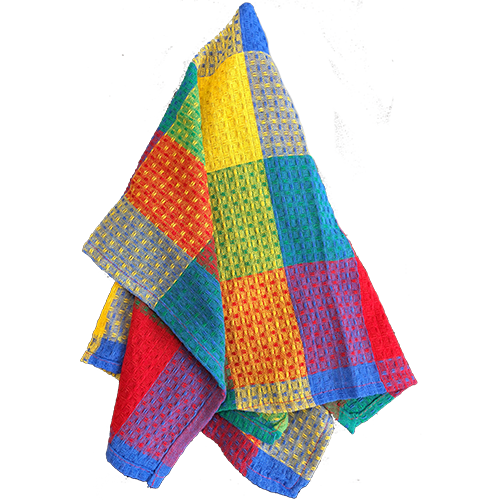 Get 50 of these looped towels and get a 60% discount without needing a special account, seller code or tax ID. Buy in bulk to use around your home, or increase efficiency in your workplace. 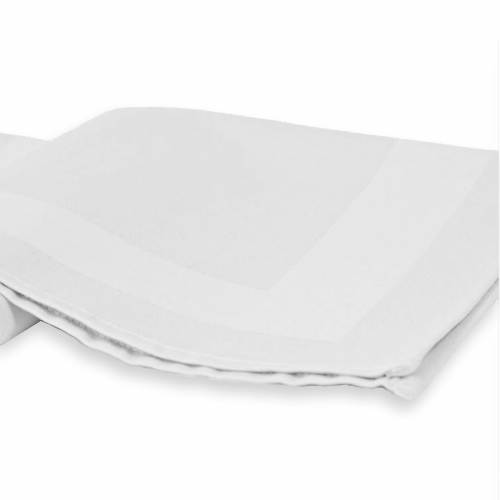 These towels are made and tested to last for a long time, so you can spend less time at the store, less money on paper cleaning supplies, and more time at home. Cotton Creations was founded to bridge the gap between your busy life and getting top-quality affordable textiles at the click of a button. 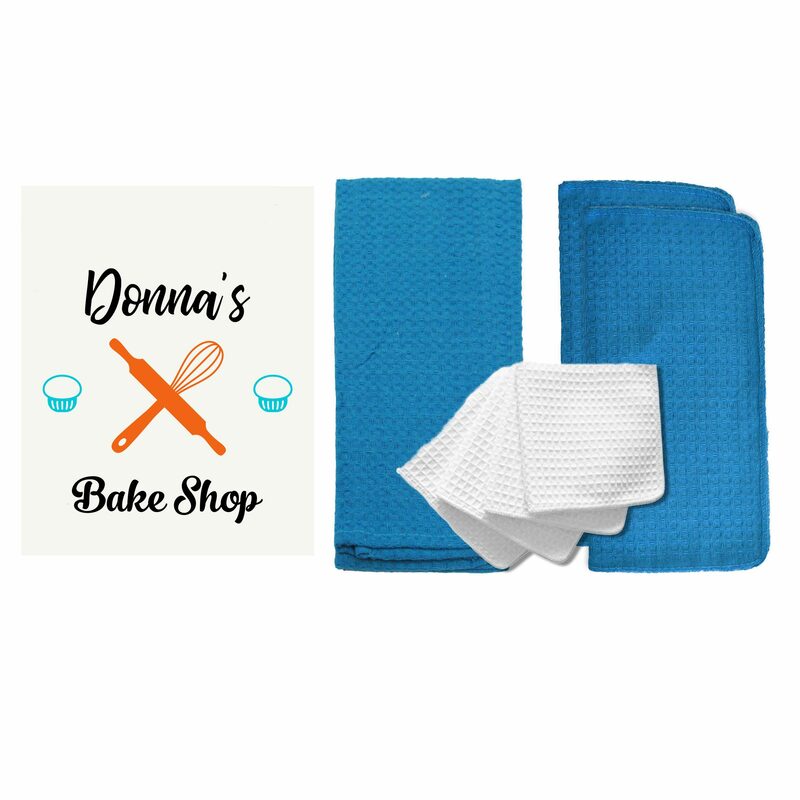 Contact us today if you need a large batch of blank or custom printed Craft Basics towels!